Gone are the days when a great physique was a characteristic feature of people serving in the armed forces or sports persons or athletes. The modern world in a health conscious world where a physically fit body is considered to be one of the most valuable assets that a human being can possess or is supposed to possess. The importance of looking leaner and stronger has led to the popularity and use of physical training. From young to adults, it appears everyone is competing with each other to get a perfect and appealing appearance. You can find two friends talking about their new cuts in biceps or in the process six packs. All the more, easy access to gyms has further brought the need of physical fitness into the lime light. If you also yearn for a perfect body, no matter whether you’re a competing athlete or just a common individual, the need is to look for something beyond physical training. Undoubtedly physical training is important, but it alone might take a great lot time to show desired results. So, in this case proper training combine with steroids can help you have an access to fast muscle gains. A new steroid substance that has cleared its way into the ranks of bodybuilding is Synthol. 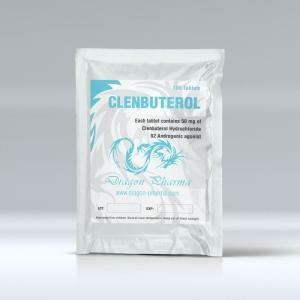 It is usually used by bodybuilders to increase the size of their calves, thighs, pecs, etc. Developed in 1980, Synthol was actually a form of an Italian steroid called Esiclene, which was earlier used in body-building to add impermanent fullness to weak-looking body parts. Later, Synthol was produced in the 1990’s, with an aim to deliver much longer-lasting effects on muscle size. Also known as Pump ’N’ Pose, Synthol is a synthetic oil that is locally injected directly into the muscle. Afterwards, being captured in the bundles of muscle fibres, it promotes adding up volume to the muscles. The probable composition of this muscle-building supplement consisted 85% medium-chain triglyceride oils, 7.5% lidocaine (pain killer), and 7.5% benzyl alcohol. The interesting fact is that out of this composition 30% is swiftly absorbed by the body and the remaining 70% remains condensed in the muscle fibers which gradually breaks down over 3-5 years. 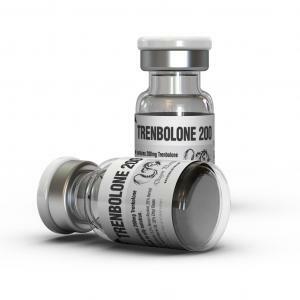 Unlike anabolic steroids, it is remarkably safe when used properly. But there are several risks linked with self-injection, for example nerve damage, transmission of HIV and other life-threatening diseases. 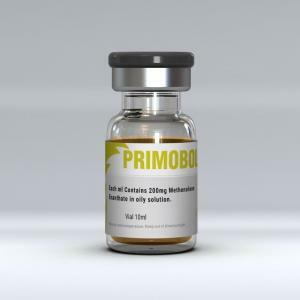 The biggest advantage of using Synthol is that in contrast to testosterone or other anabolic steroids, it a legal injectable steroid because it is sold as posing oil. If you are in search of a reliable online Synthol selling store, they you must buy your muscle supplement from Swess Pharma, the leading online manufacturer and supplier of Synthol since 1990. 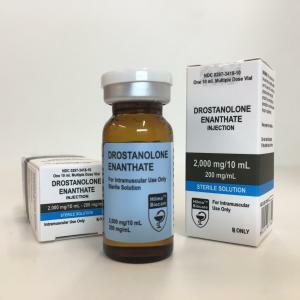 They are so well known in the market for their product Synthobolic Extreme Synthol which is a muscular site enhancement oil that there are dozens of fake counterfeits being sold on marketplaces such as amazon, ebay, and sears. So, with their posing oil you can achieve instantaneous gains in muscle mass, size, and definition with a guarantee to get you 3″ Biceps and triceps in just one month. Besides, they also have a full range of other muscle-building supplements and steroids. 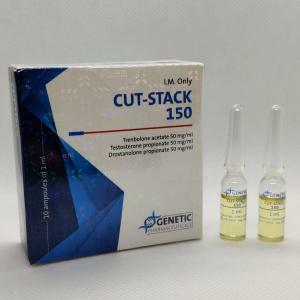 So, place an order today itself to buy legal steroids online in USA at this safe and secured store. Log on to www.rxsteroids.net for more or shop at our online store. It’s simple, easy, and with fast shipping. Also, if you are looking a bodybuilding professional, and looking for the most advanced superior synthol money can buy, you must check out Pumped Synthol. 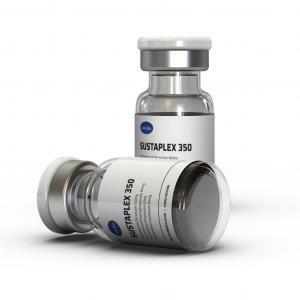 Hundreds of professionals worldwide have been making the switch from old standards like Syntherol, Synthosizze, Painless Pump, and Esik Clean to Pumped Synthol and are seeing the dramatic difference in results first-hand. Pumped is unlike any other formula ever created. Pumped Synthol is 100% pharmaceutical lab created, vacuum sealed in a sterile enclosure. Pumped is PH balanced, and is formulated to be accepted by your body. This entry was posted in Academic / Research, Biotechnology, Drug Delivery, Pharmaceutical, Research Tools. Bookmark the permalink.